This month’s theme is creativity, and all the boxes are so pretty! 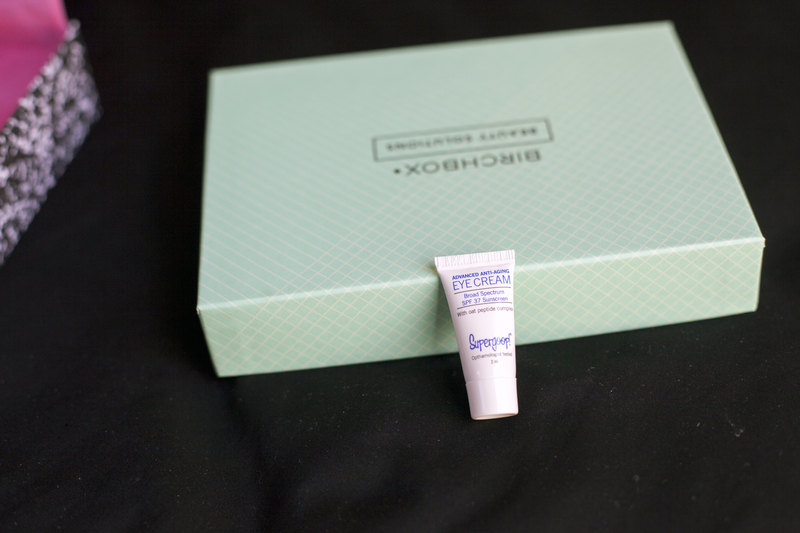 In case you didn’t know, Birchbox is a $10/month subscription service for at least five sample (sometimes full-sized!) beauty products. If you are interested in subscribing, feel free to use my referral link. 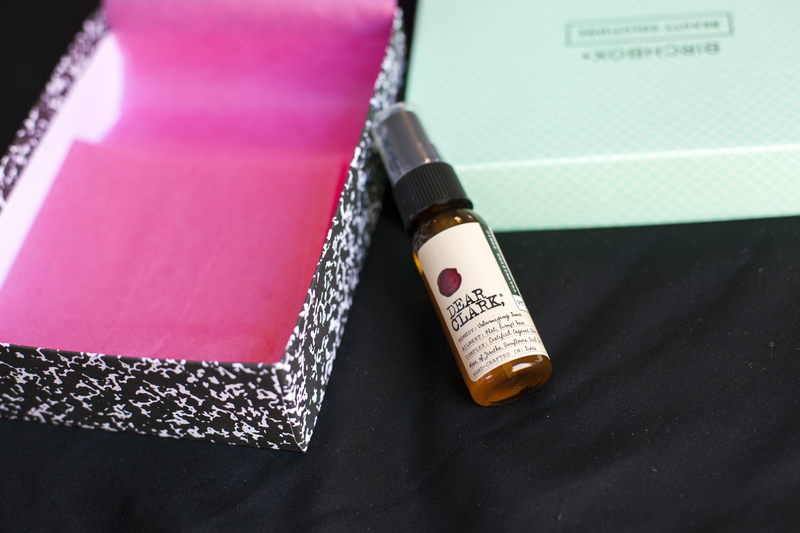 I decided to go with the curated Beauty Solutions box this month, mostly for the Laura Geller blush and the Supergoop! eye cream. I don’t particularly care for lotions or hair products, but those would be convenient for travel later this month. The top is a pretty mint grid pattern, while the bottom pattern is like a composition notebook. The blush and eye cream were in the smaller mint box. 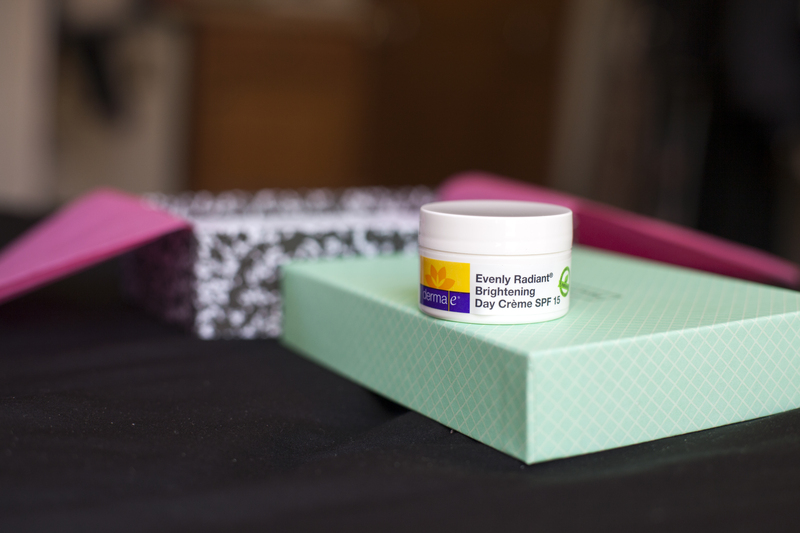 derma e: Evenly Radiant Brightening Day Creme SPF 15. Seems like a fairly typical moisturizer. The size is quite generous. 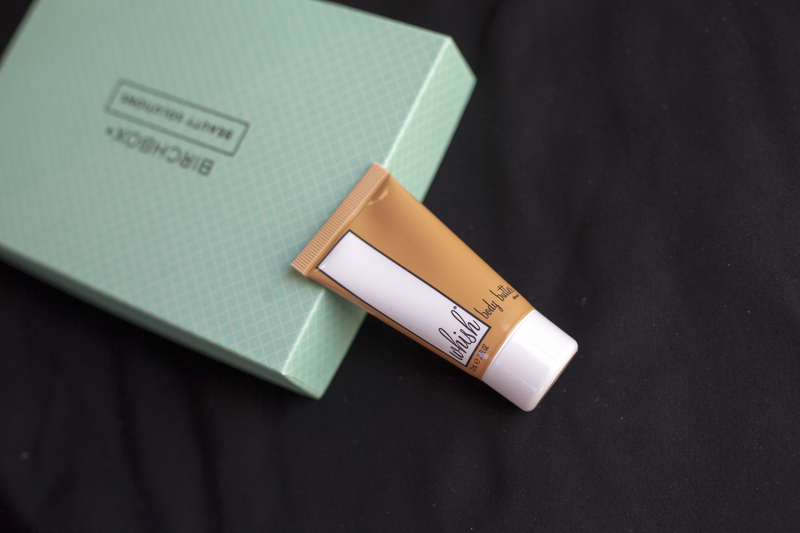 Whish: Three Wishes Body Butter in Almond. The scent is definitely reminiscent of almonds! It’s light, and the scent isn’t overwhelming. 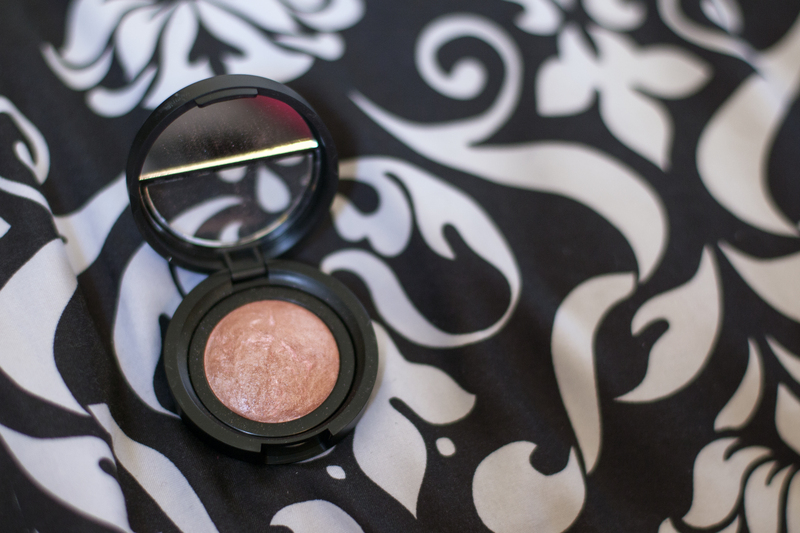 Laura Geller: Baked Blush ‘n’ Brighten in Pink Grapefruit. This has some shimmer in it, but not too much sparkle like a teenage girl. Dear Clark: Volumizing Hair Tonic. The scent is kind of earthy and medicinal. It’s an interesting smell, and I keep whiffing my hair every so often to smell it. Not a bad month. I’m excited to use the blush, and the other products will be useful for spring break traveling! Great post! I wish the Canadian birchbox offered the same options as the US! I also subscribe to both and a third Canadian box; can’t get enough of them! I saw that all the Canadian birchboxes have a beauty blender! Haha I am also obsessed with them! YA! All the March subs are going to receive a beauty blender this month I’m SOO excited (even though I already have a few) can’t have to many back ups! Yeah, I wish I got some of the things featured in sneak peeks too 😦 I just got my first Ipsy bag, so I’m excited to see what’s in future bags! LOVE this blog! 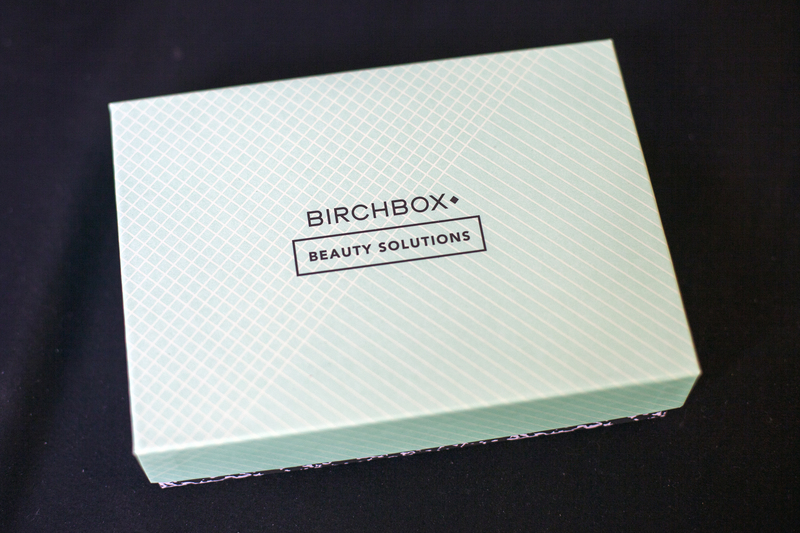 I was recently gifted a Birchbox subscription – I’m excited to receive my first one in April! 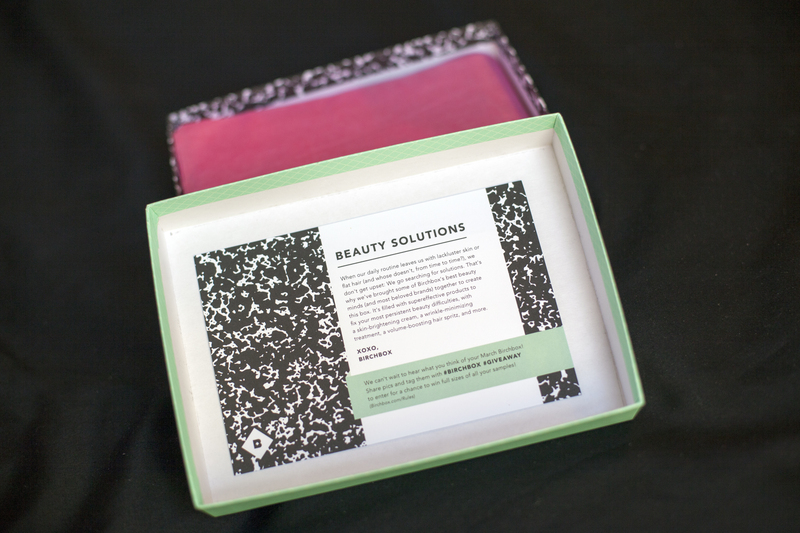 I may have to give Ipsy a try as well – love the contents of your latest bag! Thanks! 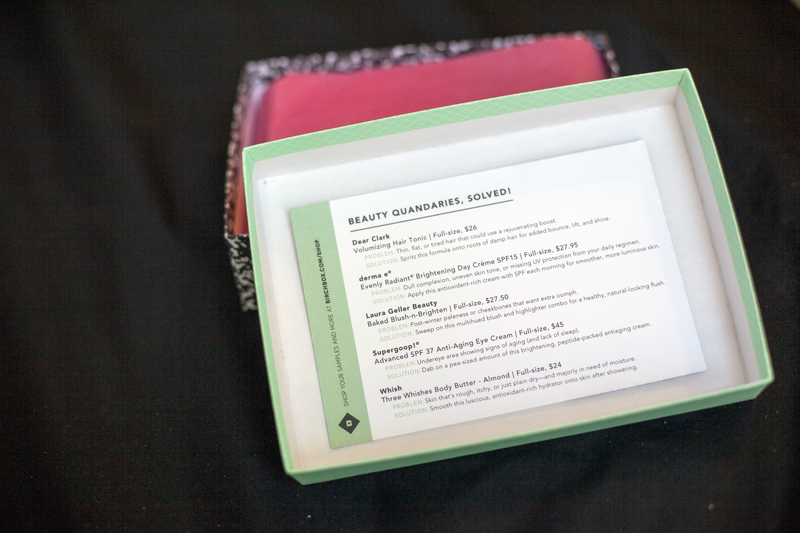 I hope you enjoy your first Birchbox! 🙂 I’m excited for April too! Ipsy definitely beat BirchBox by a mile this go round. Hey there, I noticed that we are using the same theme and I was wondering how to managed to enlarge the very top photo under your title? Thanks!! Just go to Edit > Featured Image > and set whatever image you want to be the featured image! Great Post, shared it all over!